The final installment of the “Avengers” franchise is coming, and it’s officially called “Avengers: Endgame”. 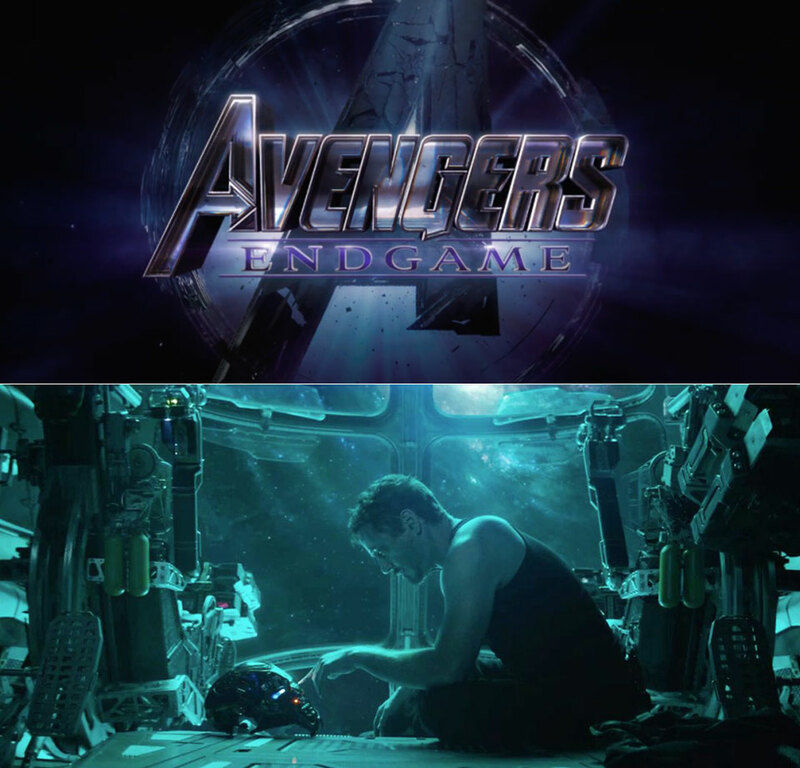 The first trailer starts off with Tony Stark, played by Robert Downey Jr., adrift in space, before we see Thanos’ armor and the supervillain himself, as Black Widow says that the villain did “exactly what he said he was going to do” — wiping out half of all life on Earth. It’s set to hit theaters on May 3, 2019. Read more for two reactions videos and additional information. 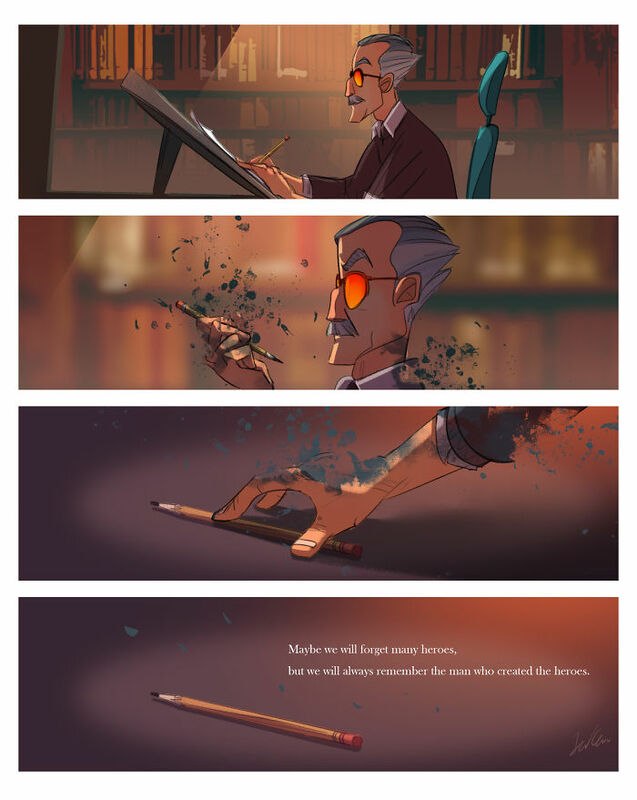 Billy Butcher, a talented artist from Brazil, paid tribute to the late Stan Lee by illustrating the Marvel co-founder as various superheroes from his own comic book universe. “He was a cartoon storyteller…he became an actor in live-action series, in movies, he became the voice and face of what he created. Marvel characters are a bit more fragile—because they mostly struggle with real life issues, and their issues are always quite personal, and I always found those concepts quite relatable,” said Billy. 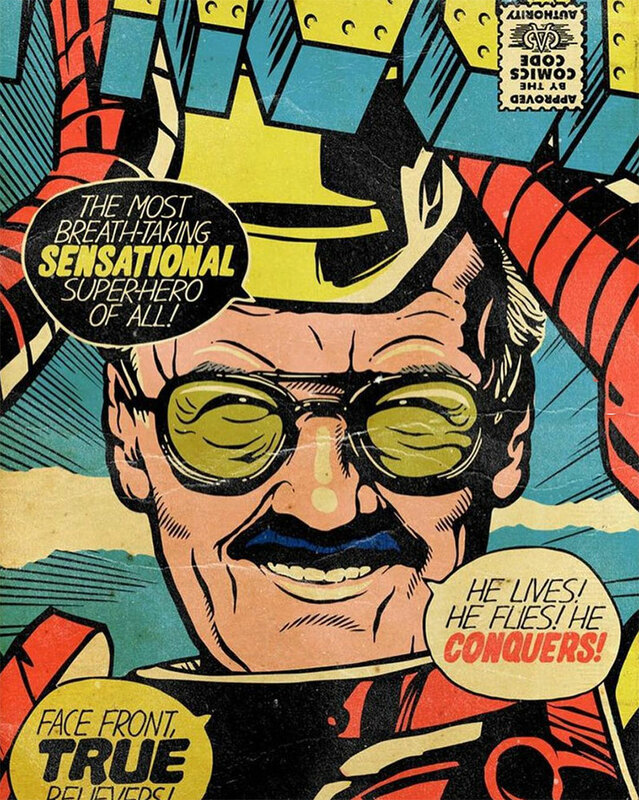 Read more to see all the Stan Lee comic book covers. 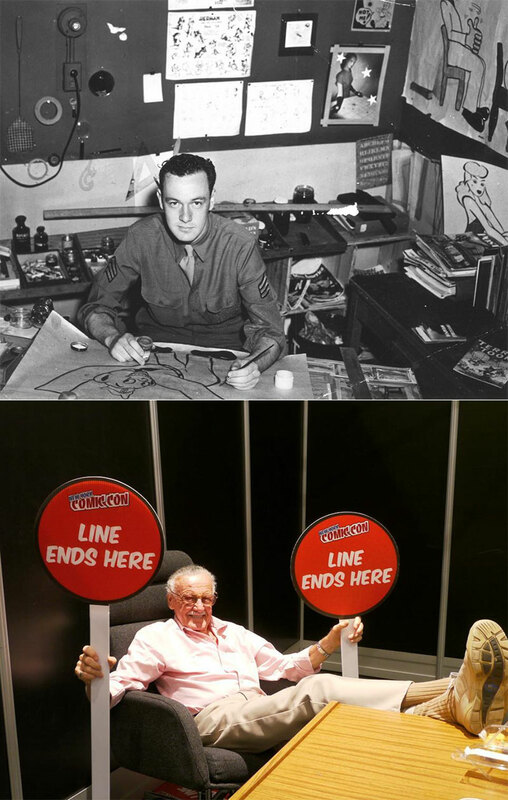 Stan Lee, former editor-in-chief, publisher, and chairman of Marvel Comics. The godfather who helped co-create the famous Spider-Man, the Hulk, Iron Man and so many other superheroes, has died, aged 95. How did it all start? 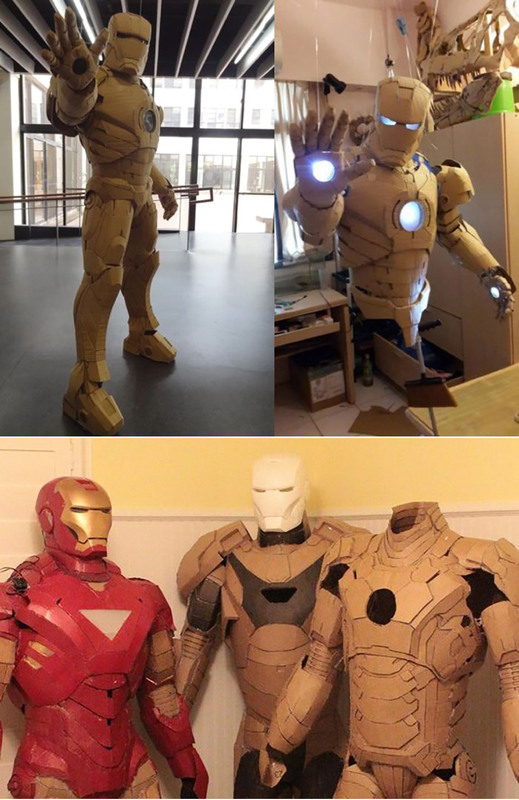 In the 1950s, the first superhero group Lee and artist Jack Kirby created together was the Fantastic Four, which was based on previous Kirby superhero team Challengers of the Unknown published by DC Comics. Read more for a video on Stan Lee before he was famous and additional information.